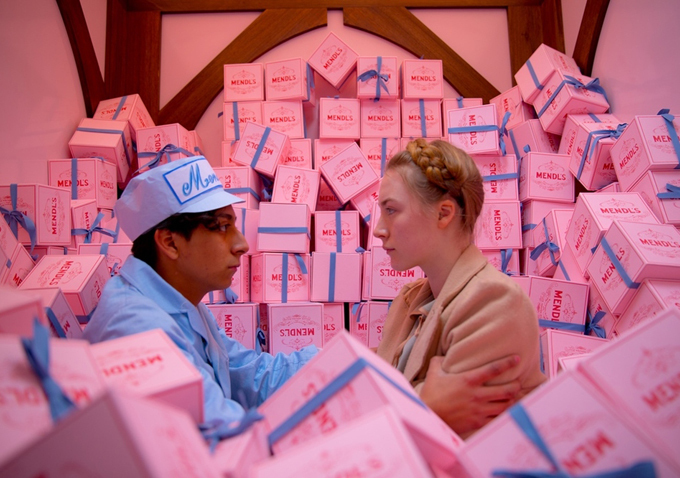 As soon as I heard it hit the west side of the states, I ran to the Kabuki Theater to watch The Grand Budapest Hotel. 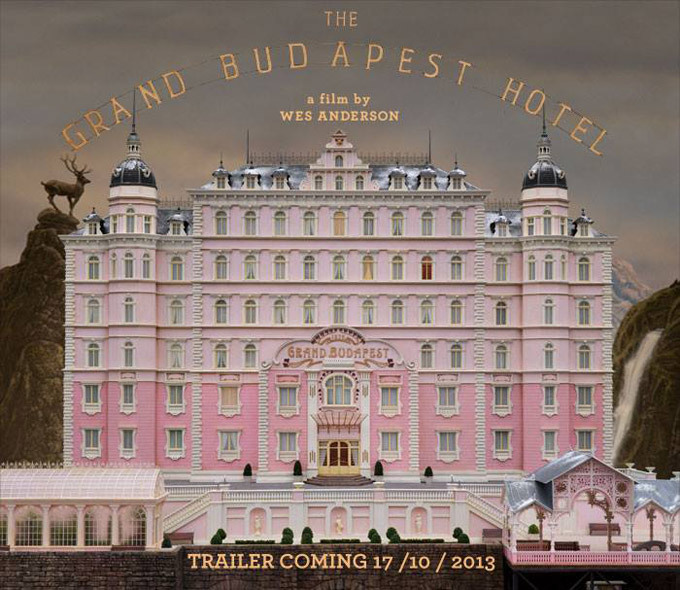 This is, without a trace of doubt, my favorite film of 2014. 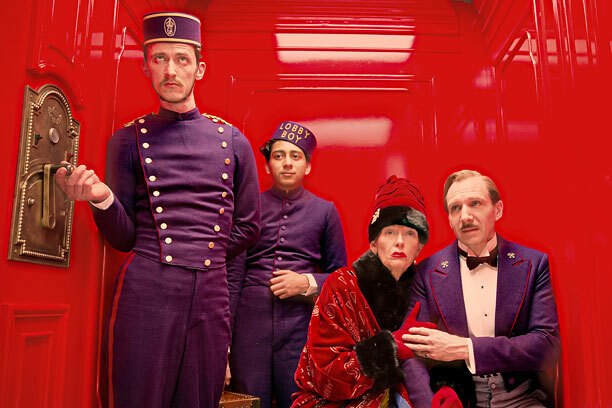 As always, the film was brilliantly entertaining and gorgeous. 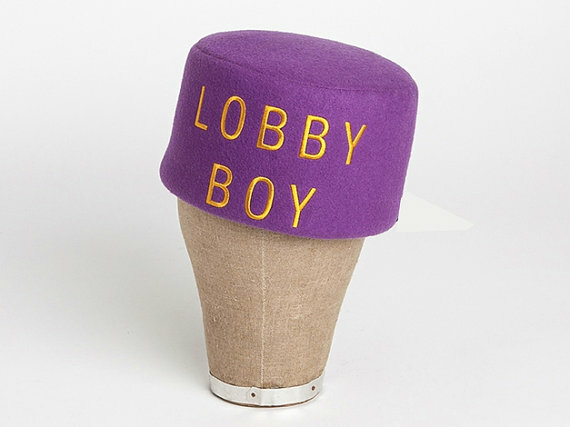 It got me thinking I need to spring for this Lobby Boy cap courtesy of Wes Anderson Etsy Shop. If you haven’e seen it yet, drop everything you’re doing and GO!